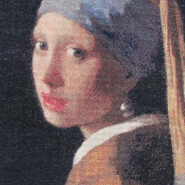 The painting Girl with a Pearl Earring (Dutch: Het Meisje met de Parel) is one of Dutch painter Johannes Vermeer’s masterworks and as the name implies, uses a pearl earring for a focal point. 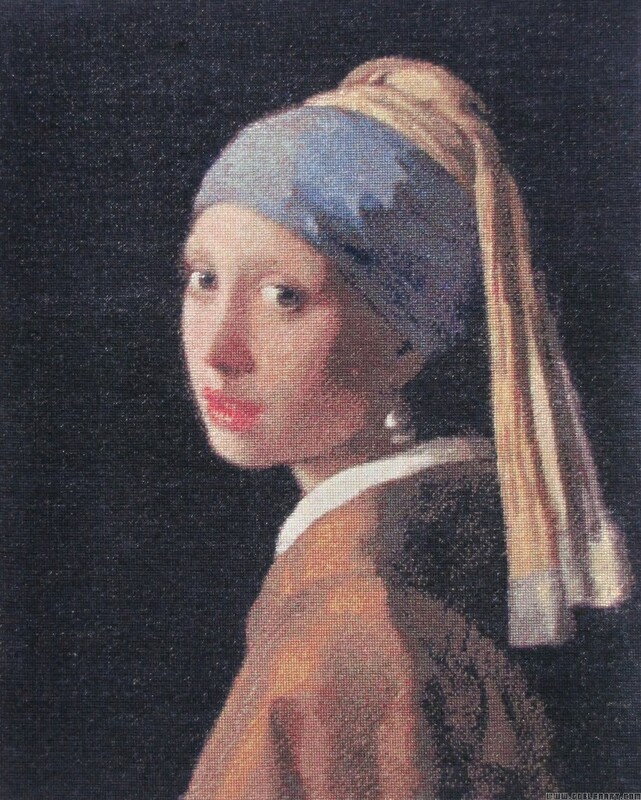 Today the painting is kept in the Mauritshuis gallery in the Hague. It is sometimes referred to as “the Mona Lisa of the North” or “the Dutch Mona Lisa”. Jan or Johannes Vermeer van Delft, b. October 1632, d. December 1675, a Dutch genre painter who lived and worked in Delft, created some of the most exquisite paintings in Western art. His works are rare. Of the 35 or 36 paintings generally attributed to him, most portray figures in interiors. All his works are admired for the sensitivity with which he rendered effects of light and color and for the poetic quality of his images.